We are all asking the same question. 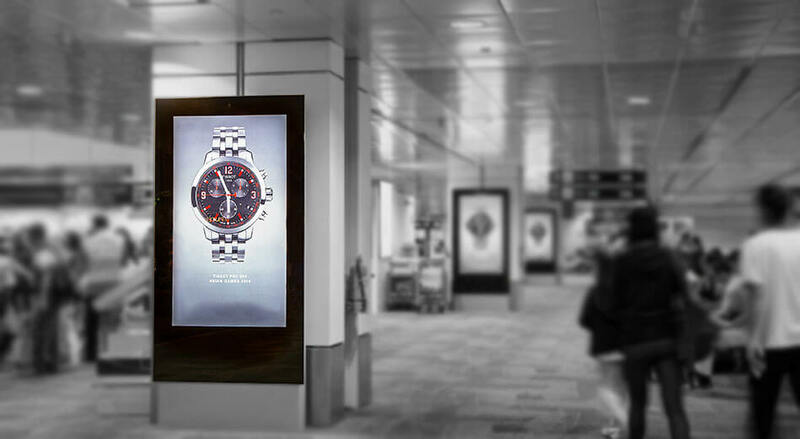 Is digital OOH advertising actually going mainstream as we speak? Would we eliminate any other method of marketing when it takes over the scene completely? 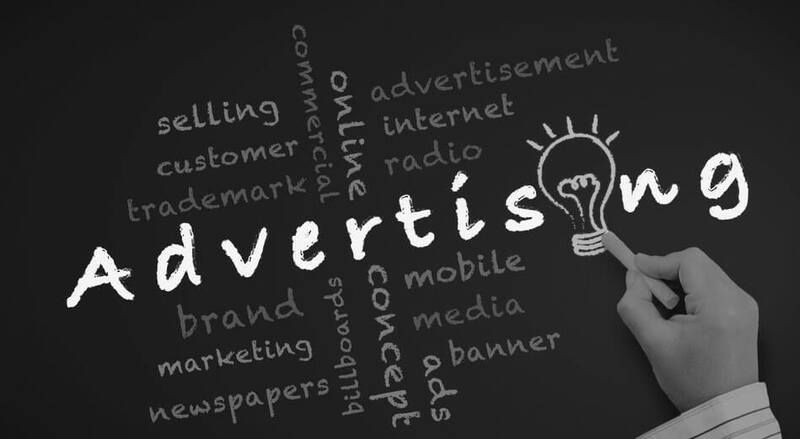 Well, this is something only time will tell but for now what we are witnessing is nothing short of groundbreaking for the sheer inclination and the amount of investment that we are seeing in digital out-of-home advertising by various corporate giants is phenomenal. 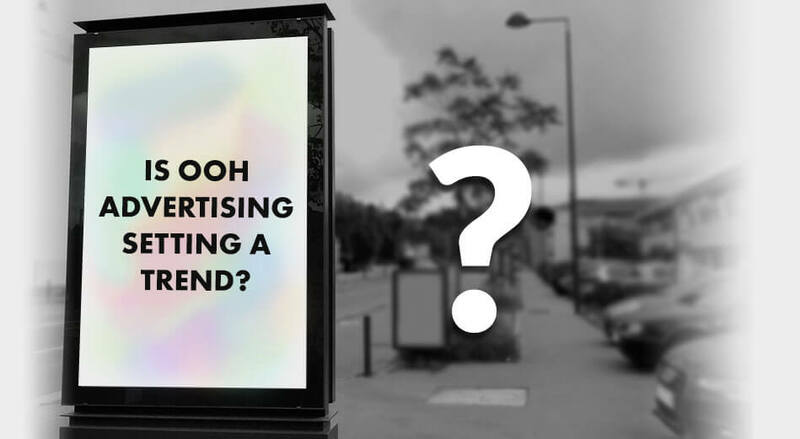 We have seen how the world is fast becoming the hub for everything digital and this is why digital OOH advertising is gaining more and more importance. It has the potential to reach a wider range of audiences across different geographic locations. 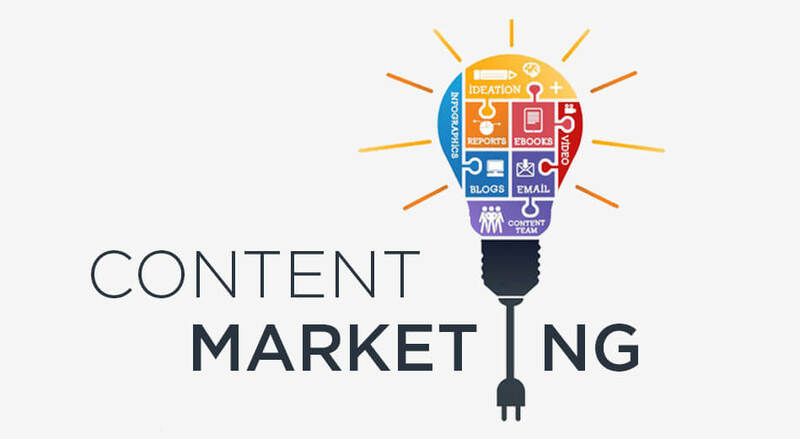 With the rising competition it is becoming increasingly essential that as a marketer or entrepreneur you are able to be in the public eye for as long as possible and utilize this platform to build a sense of trust among your consumers for your brand. To businesses that resist this change and argue for the lack of this medium as having adequate relevance, we ask to have a closer look at their current generation of consumers. You will know how they react to and use technology. 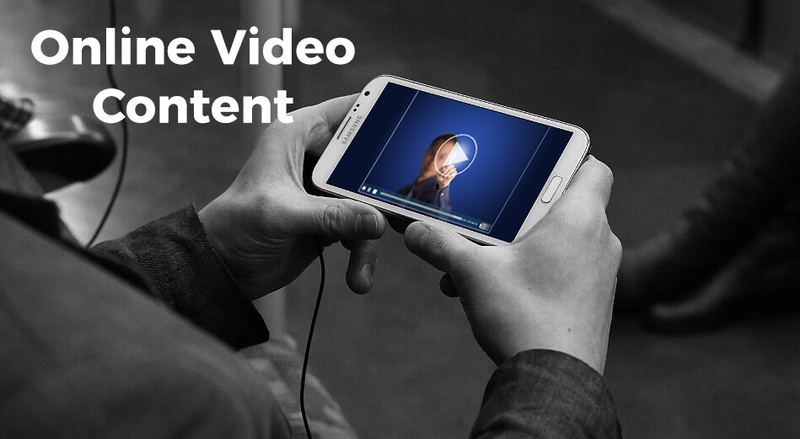 They don’t just want static content that can be read or looked at any more. They have moved on to more interactive messages and look out for audiovisuals that act as immersive narratives and resonate with them. 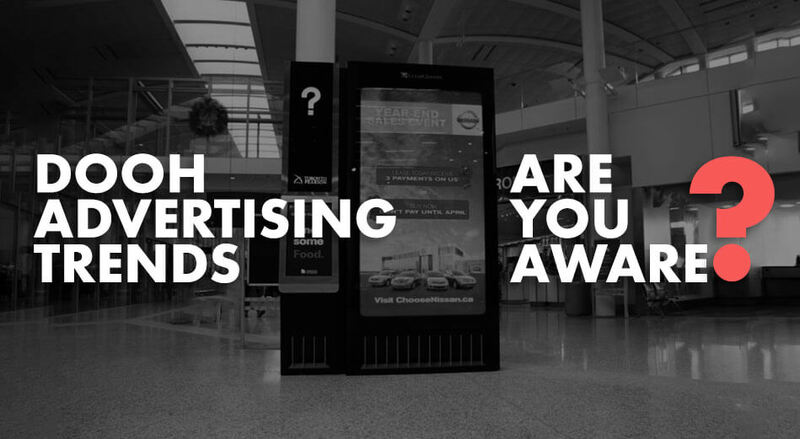 This is where digital OOH advertising is an excellent method of building trust with your customers. When you are there to provide what your consumers seek, you become their preference and they begin to rely on you over time. 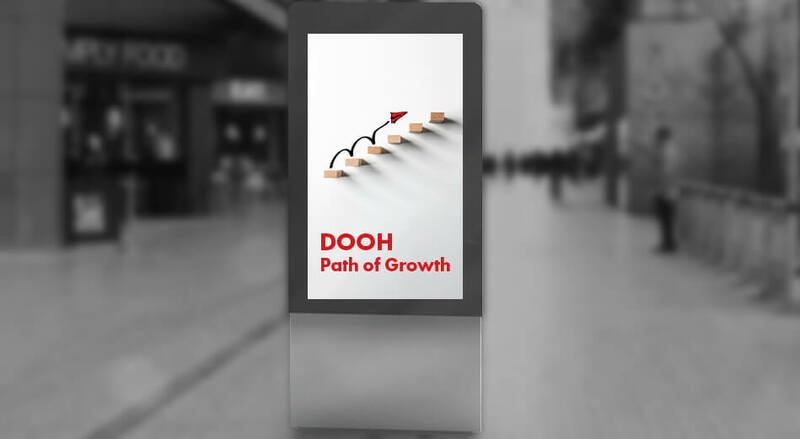 Due to the fact that digital OOH advertising requires a rather large investment in digital hardware and furniture, the reliability and longevity of the medium gets stressed upon without doing much and this ensures the marketers that they will get long term results over a large number of ad campaigns. This makes their brand more prominent and visible to their prospects thereby inviting more trust in their audiences. Electronic billboards that are more or less like the LCD screens or LED television sets we use in our homes are the new norm. Don’t we find these screens to be super cool and attractive due to their large size and vivid colors? We do, and this is why they attract more attention of the consumers and have become their favorite rather quickly. But what remains a very simple yet underestimated fact is that due to the rising number of such displays, people around them are finding them increasingly familiar; the result of this is that their interest is piquing and we expect the trend to keep rising in the near future. This is due to the simple reason that smart technologies have taken over the world. We went back a few years and found the perfect example of such immersive marketing efforts. Comedy Central’s aggressive digital OOH marketing campaign in 2012 was the highlight of that year and groundbreaking in many respects. 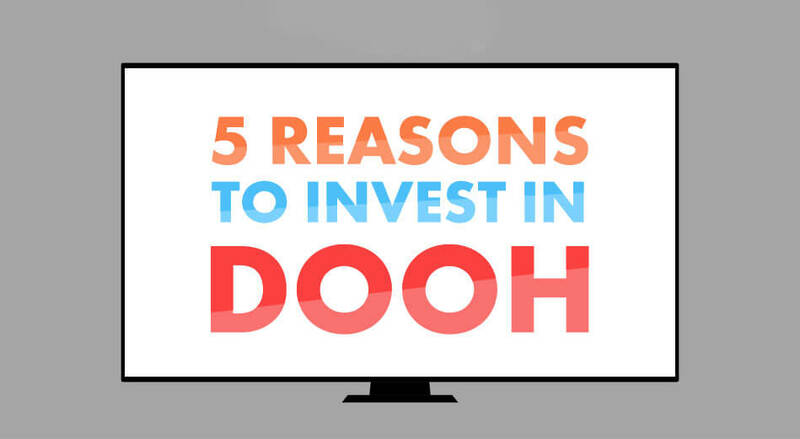 The channel came up with an innovative OOH marketing initiative which was nothing short of exemplary and it comprised about 30-40 per cent of the channel’s marketing spends. Viacom 18’s Comedy Central made a very smart move by targeting the youth of the country and carefully planned and executed its promotional initiatives in 2 phases. The campaign’s first phase began in Mumbai and Bangalore. Delhi saw it coming next, and Kolkata and Pune followed soon thereafter. What they did was place a mix of billboards and pole kiosks along with bus shelters in their first phase of marketing. They wanted to ensure greater brand visibility and for that purpose they bus wrapped King Long buses in Mumbai with Comedy Central branding all over. For the second phase Cafe Coffee Day was roped in to serve Comedy Central branded lattes and cappuccinos along with special Comedy Central tissue papers. Cities like Mumbai, Delhi, Bangalore, Kolkata, Pune and Hyderabad enjoyed this treat for a month. Not just this, but Shoppers Stop’s outlets in Delhi, Mumbai and Bangalore were working close with the channel to promote it and its shows and one could see their brand on the shopping bags, escalators and elevators, and even the trial rooms, washrooms and staircases. Brands like Religare Wellness also associated with Comedy Central to promote what the channel called the ‘Month of Happiness.’ This featured several cut-out standees where fans of the channel could pose and click pictures. Apart from this, Comedy Central took to its promotion to PVR theatres as well across Mumbai, Delhi and Kolkata. This was an old example and held little in terms of digital experiences, but experiences nonetheless to effectively bring out the point that audience immersion and engagement is of primary importance and nothing can substitute that. 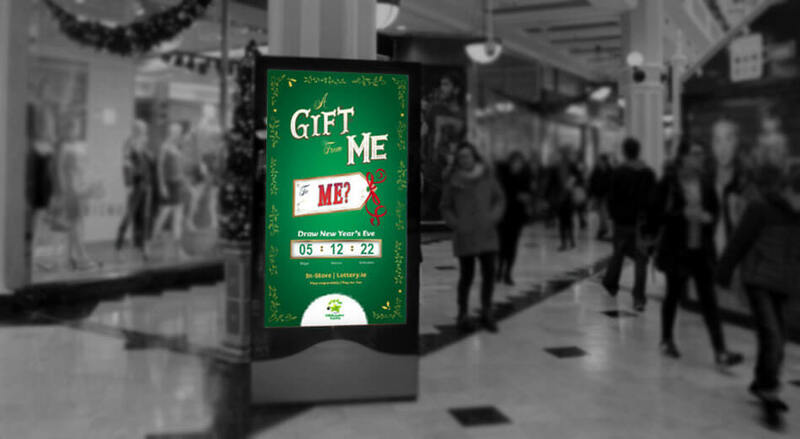 This is how digital OOH advertising is letting businesses move beyond spreading awareness. Outdoor advertising has evolved from being just a vehicle for raising awareness to something that people look forward to when they seek unique and enriching experiences. OOH advertising has a different scale, and the degree of visibility that it comes with makes it even more impactful and this is what helps marketers cut-through the clutter of messages and capture consumer attention. But it is not possible just via 2 dimensional and frequently changing visuals. More interactive outdoor visuals and applications work better to lead your customers through the different stages of the sales funnel more easily by offering them experiences which are not that commonplace. We just elaborated on the marketing campaign successfully pulled off by Comedy Central. This is what every brand needs. Rather than going for simple awareness techniques and informative narratives, what we should start aiming for is a way to drive our audience to our stores and products through experiences that take over their senses and transport them to another world. This is what pushes the concept of OOH further. 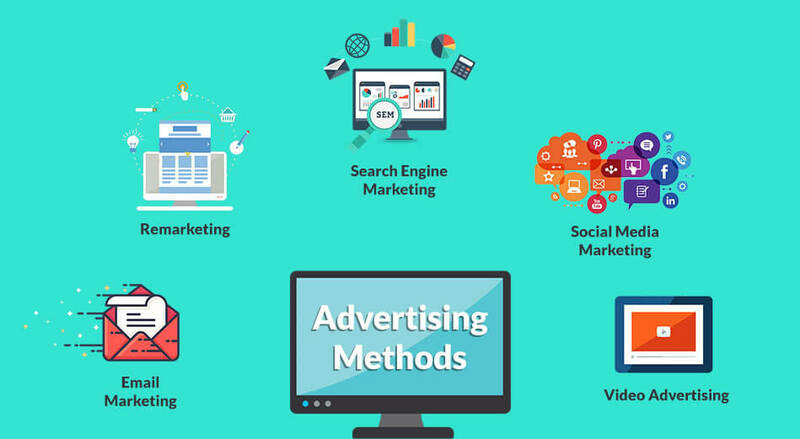 Digital OOH advertising companies in India too are taking after big giants across the world and aiming for more integrated experiential outdoor advertising elements that raise the bar of their marketing campaigns significantly. 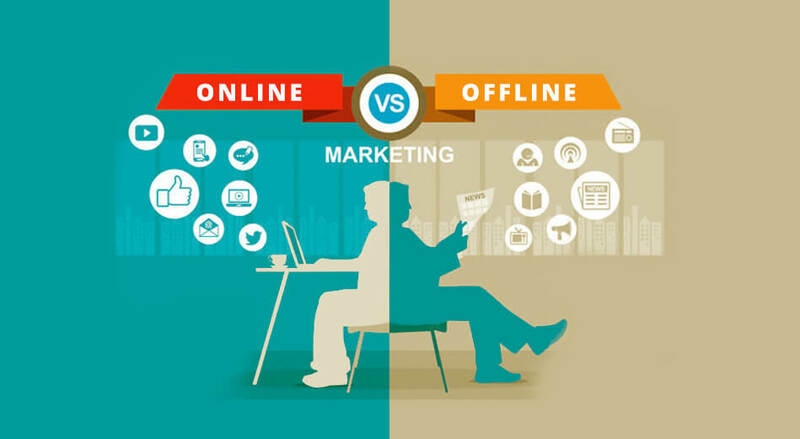 Digital out of home marketing is gaining a strong foothold in practically all industry niches. Visuals make everything appealing and that is where digital and smart advertising solutions come in and promise more than just consumer attention. 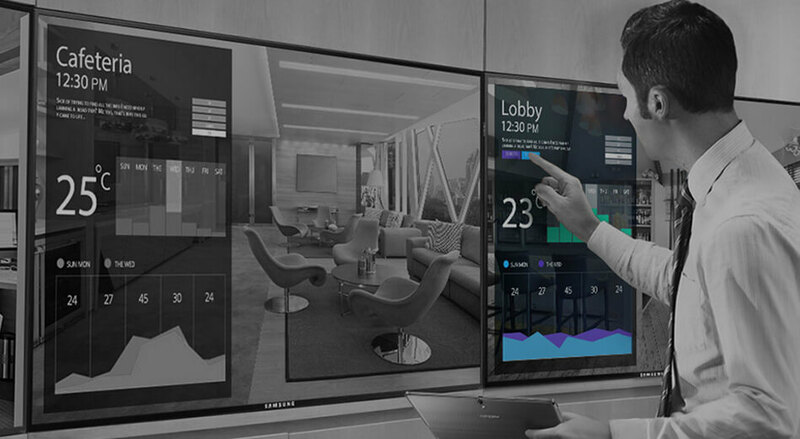 They promise customer engagement and complete immersion. With the passage of time technology is only going to advance and so are our marketing techniques. With the change in how we consume media and interact with gadgets and technology we are bound to witness a revolution of sorts that will make our brands bolder, smarter and more intuitive. Digital out of home marketing is mainstream already. How much further it can go is yet to be seen.